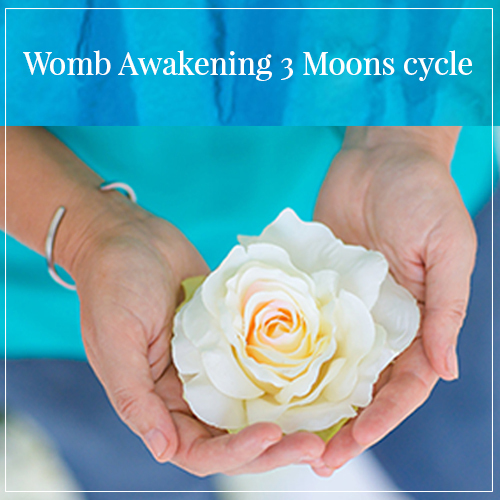 Journey into your feminine creation portal and the home of your intuition: your womb space. (the hara space for men). This is just as valid and important, whether or not you still have a physical uterus and ovaries. Is it time to reconnect to your magical, creative centre from which everything is birthed into existence? This is the source from where you create everything in your life. So what is it that you ready to birth? Many women today, when contemplating their womb space, sadly feel associations of pain, discomfort and inconvenience. Life experiences tied to the menstrual cycle, the pill, sexuality and fertility are not always pleasurable and joyful. The majority of women do not necessarily celebrate these natural cycles, as this is not something that we learn. It’s time for this to change so we can harness this power within. Prior to your first session you will receive a short questionnaire in order to stir the cauldron and bring to the surface what most needs loving attention at this time. The session takes place on Skype so wherever you are is perfect. I will send the questionnaire to you once you have booked your session and we have confirmed a time. You can also read more testimonials here. My womb awakening session with Michelle was exactly what I needed, and came at precisely the right time. Drawing from both her intuitive wisdom and her practical spiritual toolkit, Michelle lovingly illuminated the ways in which my energetic ‘fire’ was being completely misdirected, leaving me feeling flat and frustrated – rather than passionate, creative, alive and FULLY tapped in to my feminine essence. Michelle brought the awareness back to my womb space through gentle questions and an incredible guided meditation, and in the days following, not only was my creative tap turned back on, but a healing occurred in a key relationship in my life. Michelle has a beautiful, open, warm approach and it was a joy to be on the receiving end of her magic. I highly recommend her, and this transformative work. 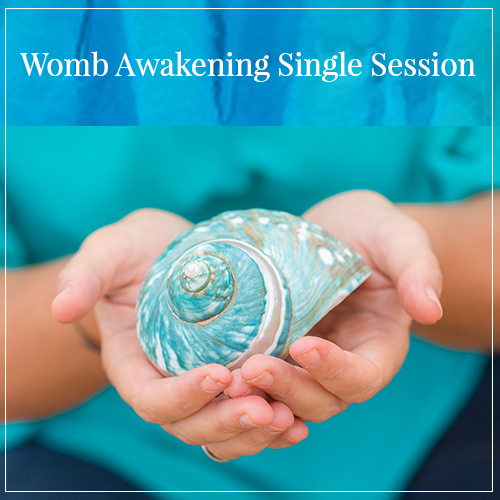 I was drawn to have a Womb Awakening session with Michelle at a time when I was ready to break down and shift a long-standing pattern that I had been watching repeat constantly in my life. 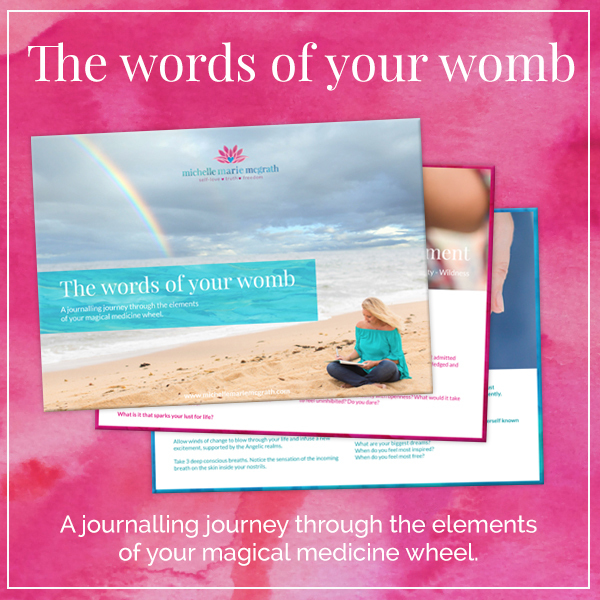 Michelle expertly guided me into the deep-knowing of my womb space and supported me to recognise where this pattern had stemmed from, how it was serving me and using the alchemical power of my womb we re-programmed and called in what I needed to change the dynamic. A very insightful session. I noticed the shifts instantly and have received a number of synchronistic signs in my life since to reflect how my energy has now changed. The power of the womb work continues to blow me away. Amazing. Michelle is a wonderful womb-guardian and guide!